Beautiful skin begins in the gut! Join the Bestow 7 day Online Love Your Gut Programme. Recently, scientists have been shining a light on what we have observed in holistic skincare practice for the last three decades. learn how to love and care for your gut. When we restore our gut and digestive health, the root of many skin concerns are addressed and the skin has a chance to heal from within. Skin-irritating toxins are eliminated and the internal foundation is laid for clear, glowing skin. We have combined decades of holistic skincare wisdom with new advances in gut science to create a gut-healing programme that addresses the root cause of many skin challenges. 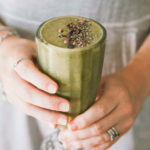 Removing gut-irritating foods and drink. 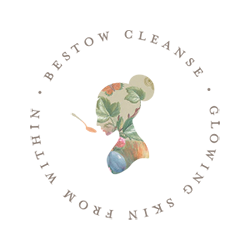 Repairing the gut wall with bone broths and therapeutic plants. Rebalancing your gut microbiome with probiotics and prebiotics. 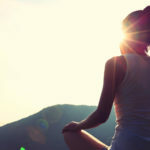 Restoring a positive gut-brain connection through wellbeing rituals. The recipes are flavoursome and nourishing. The bone broths are grounding and healing. The rituals are nurturing and transformative. The meal-planners are simple and supportive. The Bestow skin nutrition products are quietly revolutionary. The wellbeing wisdom is life-changing, if you let it be. Yes, it will require time, focus and dedication. But it’s doable – and definitely worth it! 7 days of tasty, vibrant breakfasts, lunches and dinners are laid out in an easy to follow online meal plan. We guide you through daily pattern of skin-care and soul-care rituals that have the power to bring about a wellbeing transformation in your life. 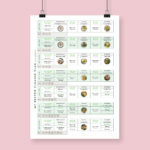 Every meal in the daily planner links to an easy to follow recipe with beautiful images, food prep and skin nutrition notes. Daily inspiration and support by email from the cleanse team – Janine Tait, Jenny Barrow & Sheryl Nicholson. READ MORE about the team. The 7 Day Meal Planner, Prep Guide, Shopping Lists and Daily Checklist are available in pdf format to have in a handy place. DOWNLOAD NOW for a glimpse into the Bestow Cleanse. 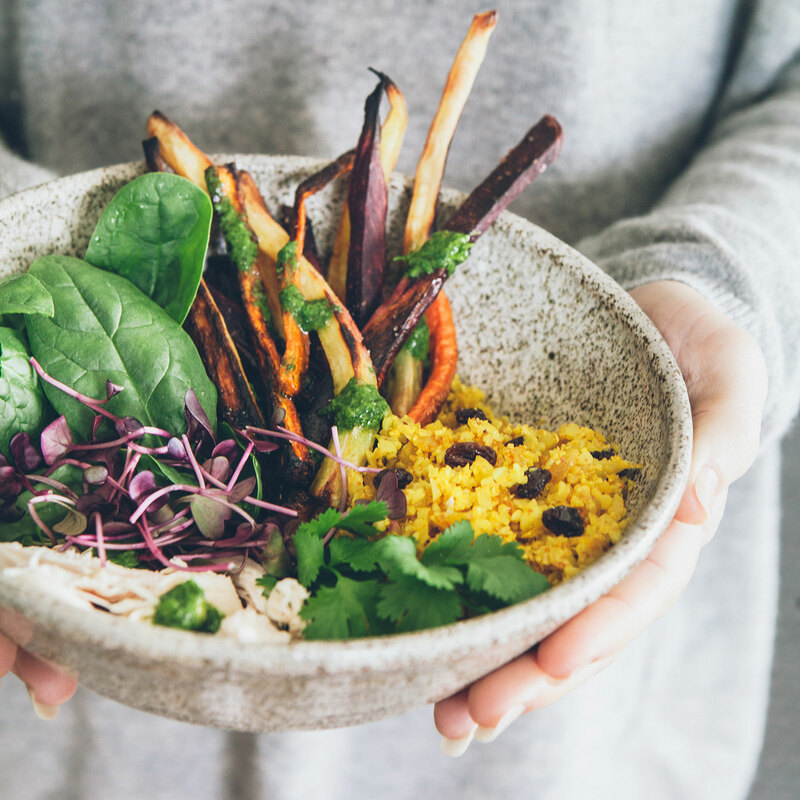 Get full and unlimited access to our three online programmes – the Bestow Winter and Summer Cleanses and our Love Your Gut programme featuring healing food to restore your gut health. Bestow’s organic skin nutrition boosters support skin on a cellular level to nourish, moisturise, purify and cleanse your skin from within. Rich in the essential nutrients for skin health, Bestow products will significantly boost your gut and skin health during your Bestow Love Your Gut programme and beyond. We recommend that you purchase the Bestow Beauty Plus Oil and the Bestow Gut Love + as a minimum requirement. You can purchase these from a Bestow stockist near you or online here. 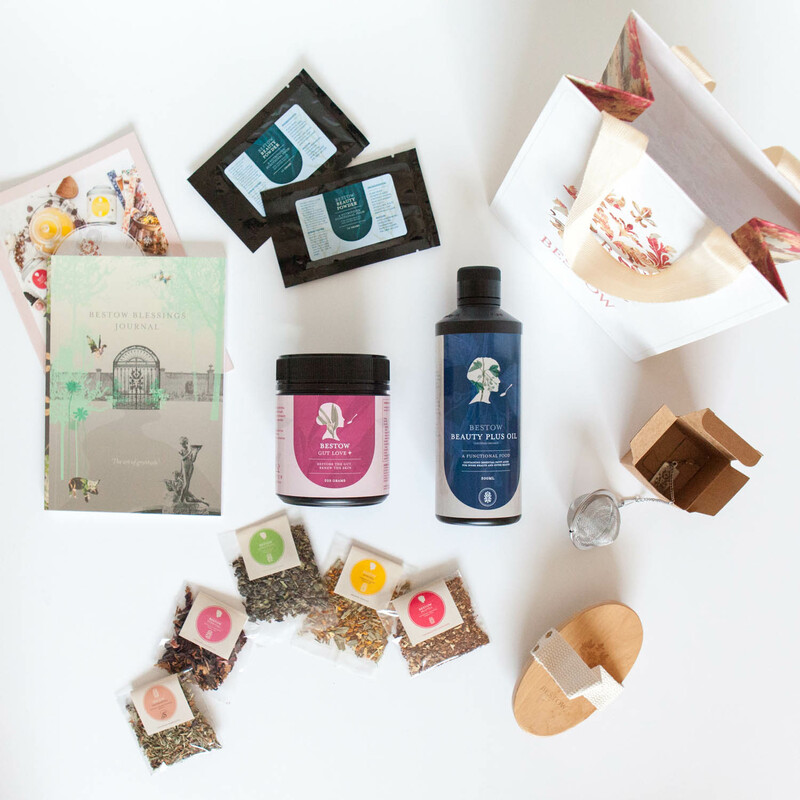 OR even better – purchase the Bestow Love Your Gut Pack (see details below) which will ensure you have a week of maximum benefit! 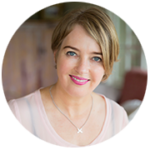 There are two ways to buy your Bestow Love Your Gut Pack – from your Bestow therapist or online here. We encourage you to purchase your Bestow Love Your Gut Pack from a Bestow therapist who can support you on your ongoing skin health journey. Click HERE to find a Bestow stockist in your area. 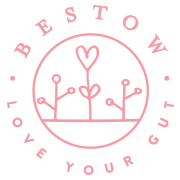 When you purchase your Bestow Love Your Gut Pack from a skincare clinic, included in the pack will be a $20-off coupon code for the Bestow online programme (valued at $49). 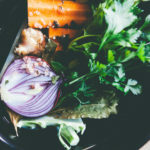 The Bestow Love Your Gut online platform is beautifully designed with easy-to-navigate online recipes, plans and guides. 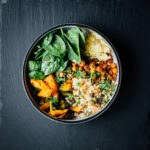 All our gut-healing recipes are gluten free, dairy free, refined sugar free and are vibrant, colourful and flavoursome. 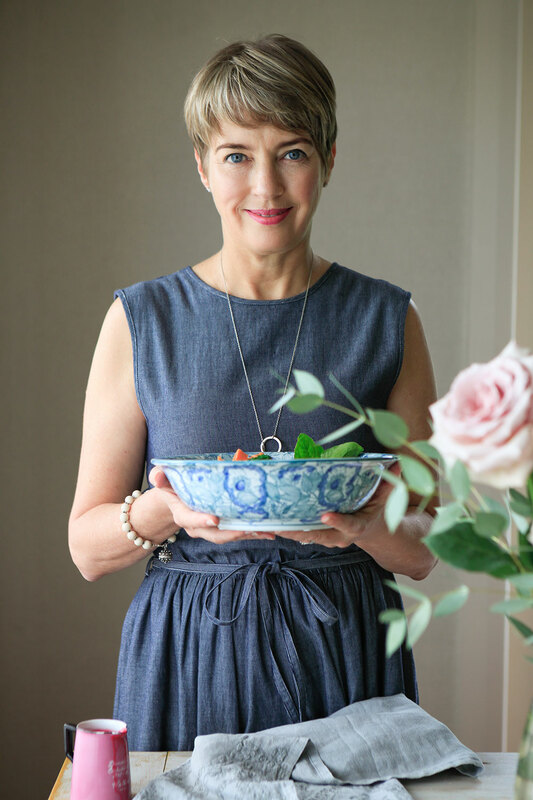 For seven days you will remove the food and drinks that irritate your gut and instead nourish your mind, body and soul with restoring food and wellbeing rituals. HOW DO I PURCHASE THE PROGRAMME? And I wish to register for the online programme (valued at $49) using my $20-off coupon code. I am a Bestow user and already have the Bestow products I need. I am ready to get full and immediate access to the online programme. NZ$49. 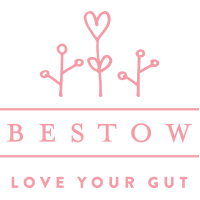 I don’t live near a Bestow Stockist and I want to order the Bestow Love Your Gut Pack direct which will include a coupon discount code for the online programme.